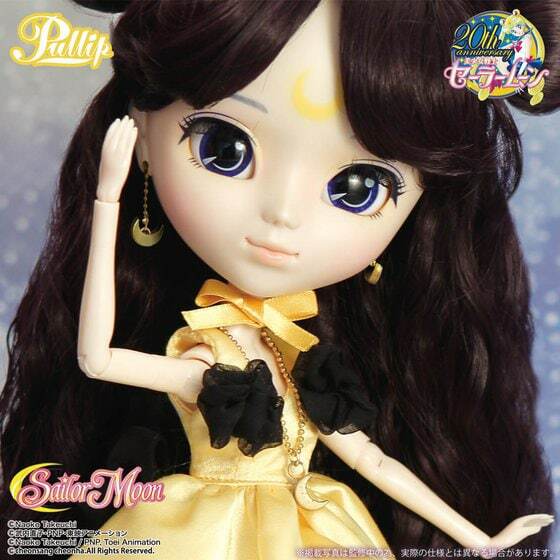 Groove Inc is on a never ending freight train as they continue to pump out Sailor Moon dolls. Leaving some fans wondering is there an end in sight? 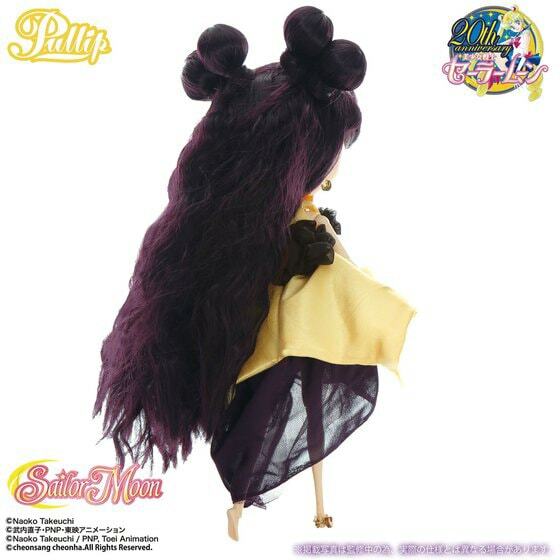 If you remember, Groove had a poll asking fans which dolls they would like to see be made. Judging from the list above, I think we'll be seeing a few more characters represented in doll form in the coming months. 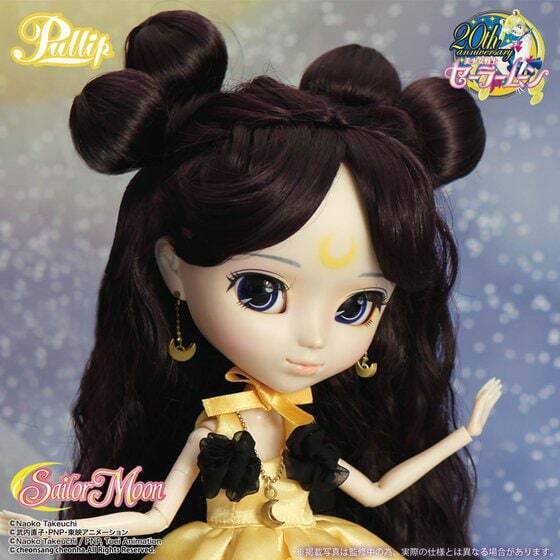 If you're a fan of Sailor Moon this is a great indication of what's to come. 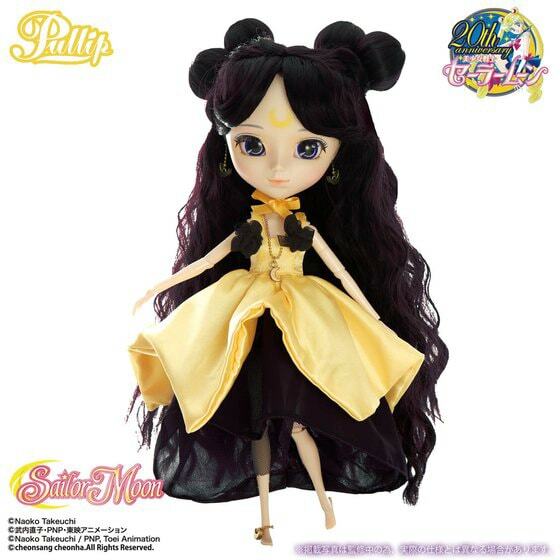 This latest announcement of Pullip Sailor Human Luna marks the 11th doll part of the Groove Inc Sailor Moon series. 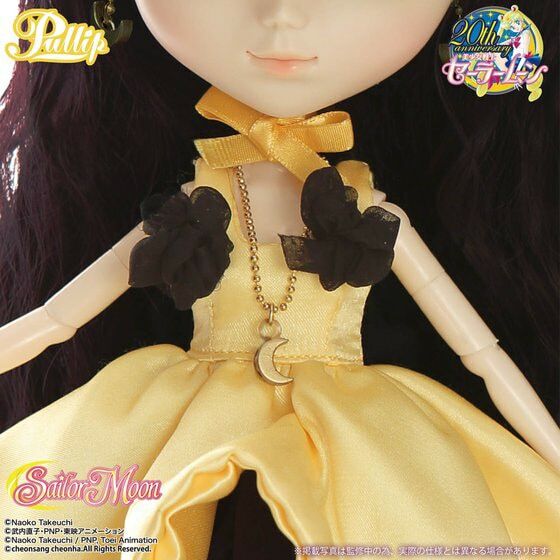 Visit eBay to order this beautiful doll! 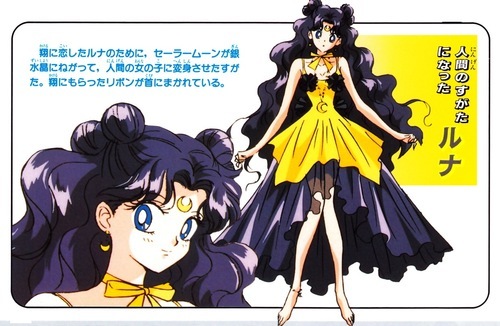 I know absolutely nothing about Sailor Moon so I goggled Human Luna to get a better idea of what she looked like annnnnd WOOOW the illustration of Luna is beautiful and her dress is super pretty and feminine! The ankle bracelet is really cute ^^. 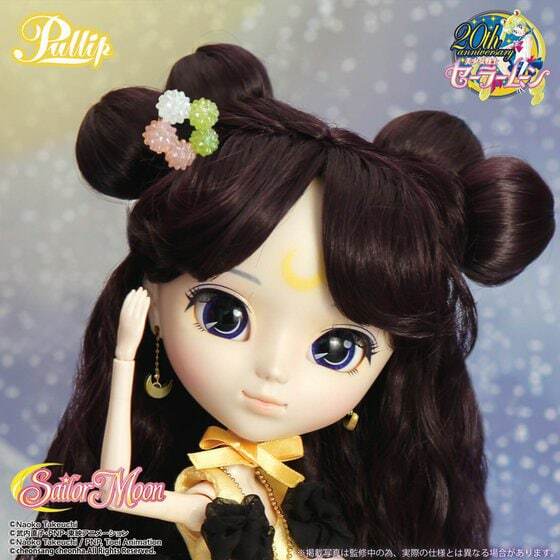 When you order Human Luna from Premium Bandai’s shop you will receive a konpeito (sugar candy) hair ornament. 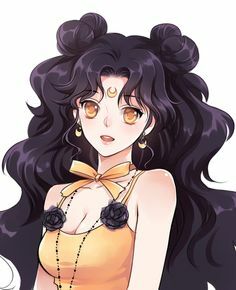 What are your thoughts on the 11th Sailor Moon member. 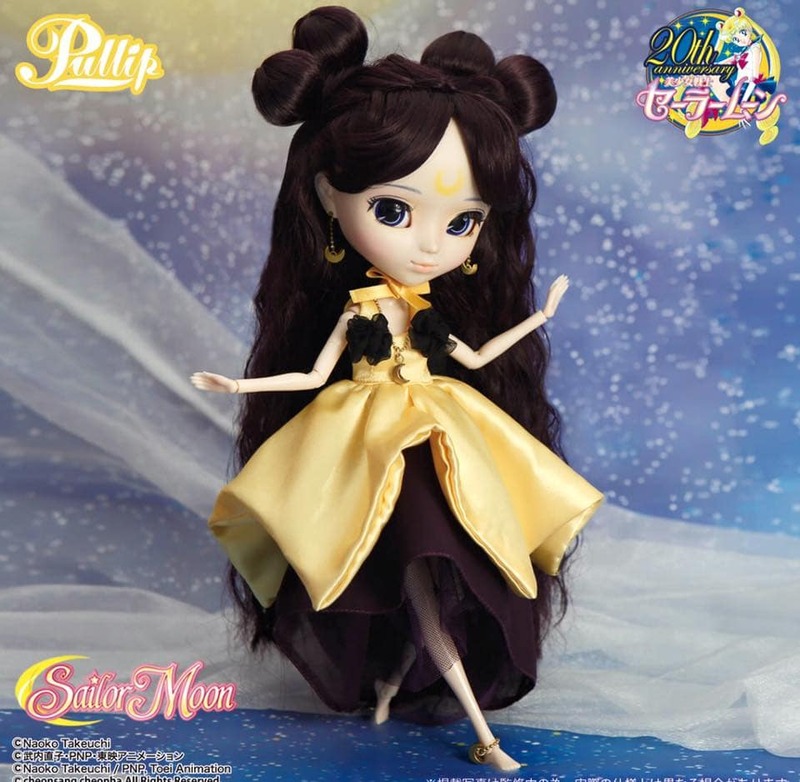 Is she an instant pre-order? Leave a comment to let us know.